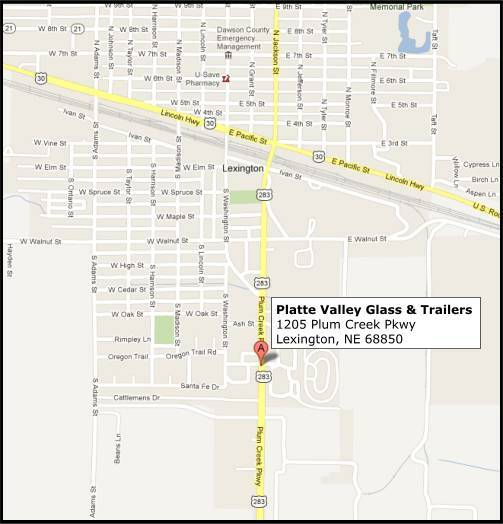 We are conveniently located in Lexington, NE, at 1205 Plum Creek Parkway (Hwy 283) across from the Dawson County Fairgrounds. Copyright © 2014- . All Rights Reserved.